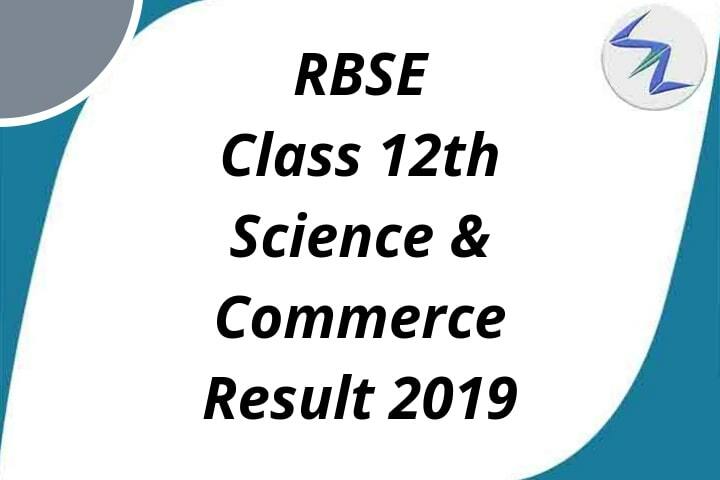 On 23rd May 2018, Board of Secondary Education Rajasthan (BSER), Ajmer has declared the result of 12th Science and Commerce. This time Commerce recorded higher pass percentage than Science stream. Here is the link to see the result. In the science stream, girls recorded 4% more pass percentage than boys. 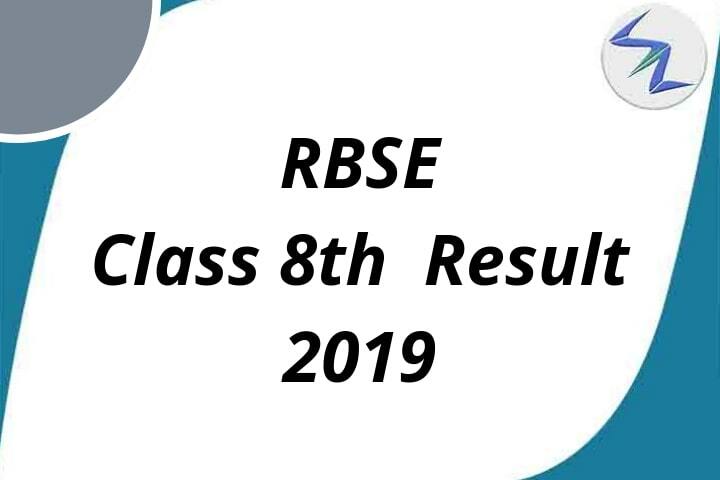 The overall pass percentage for science stream was 86.6%, in that 90.33% girls have cleared the exam while pass percentage for boys was recorded 85.08%. The science stream result was recorded 3.76% less than the last year's. 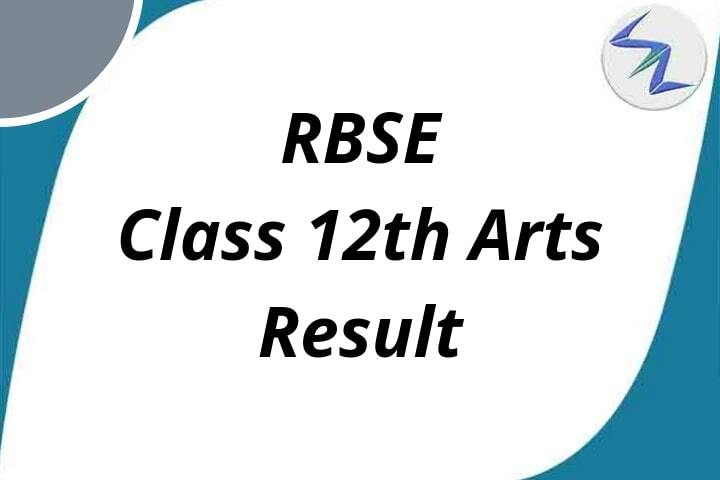 While the commerce stream result showed a slight rise of 0.21% in the pass percentage this year. The overall pass percentage for the Commerce was 91.09%. 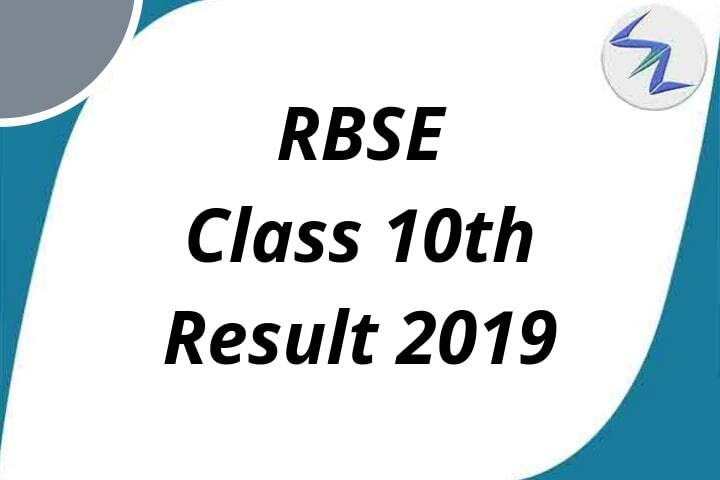 95.42% girls have passed the exam and 89.23% boys have cleared it. For more and latest news about Education, Stay tuned to us.